The lottery and gaming conglomerate Sugal & Damani Group, today announced the launch of Khel Group, aimed at becoming India’s largest online gaming platform. Khel Group will be the parent company with two of its own online gaming portals called Khelplayrummy.com offering online rummy and the newly launched KhelChamps, offering fantasy sports and gaming. 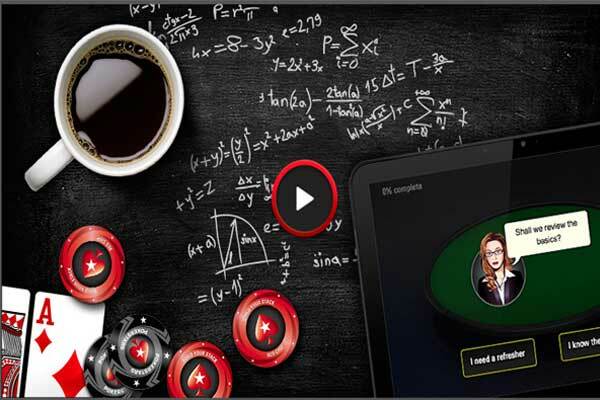 Khel Group also has Pokerstars.IN currently operated by Sachiko Gaming Pvt. Ltd., that has an exclusive partnership with the global entity – The Stars Group. Khel Group therefore becomes the only online gaming group in the country offering rummy, fantasy sports/games and poker together through a single, seamless and an efficient interface.